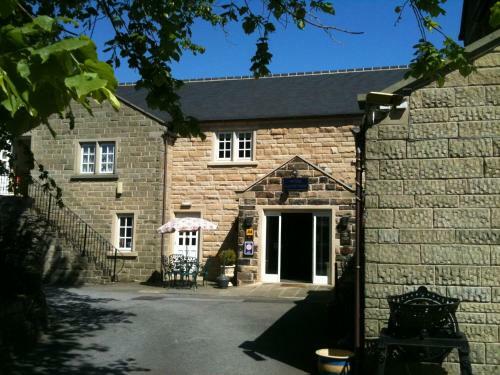 Santo's Higham Farm Hotel - Book the Santo's Higham Farm Hotel online. In the heart of the Derbyshire countryside, Santo's Higham Farm Hotel has stunning views over the Amber Valley. It offers free Wi-Fi throughout, rooms with satellite TVs and an award-winning restaurant.